2.2kW 415/3/50 3000 / 1500 rpm drive motor. 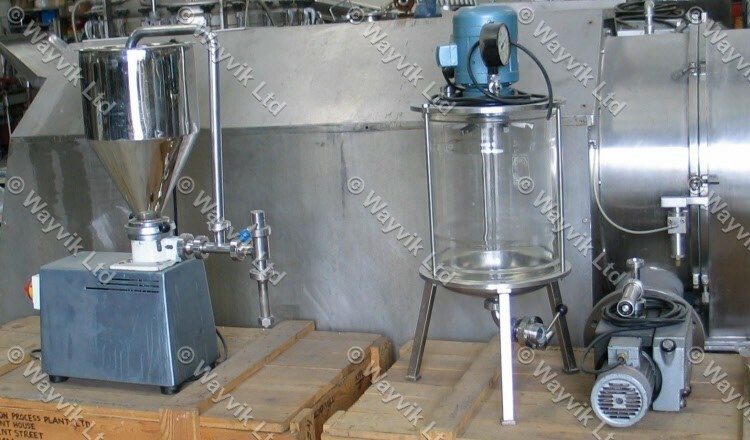 Complete with EVA20 laboratory thin film vacuum de-aeration unit. Vacuum provided by BUSCH type 010-116.24363 vacuum pump.